WASHINGTON -- The Twitter account of the Republican National Committee has removed a tweet that included a quote wrongly attributed to Abraham Lincoln. 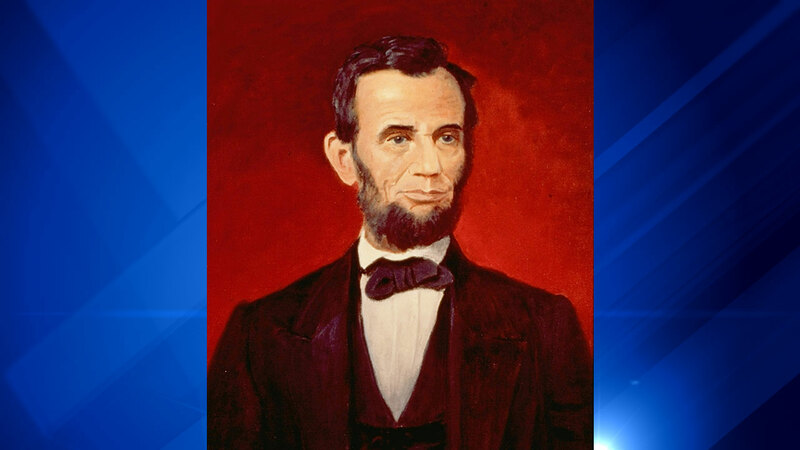 The tweet celebrating Lincoln's birthday was posted Sunday. It included a picture of the Lincoln Memorial and the quote, "And in the end, it's not the years in your life that count. It's the life in your years." The curator of the Lincoln Collection at the Abraham Lincoln Presidential Library and Museum in Springfield, Illinois, James Cornelius, tells The Associated Press there's no documentation of Lincoln saying the remark. The tweet was removed Monday from the GOP's account, but the image and the quote remained posted on President Donald Trump's Instagram account. The RNC didn't immediately respond to a request for comment Monday.